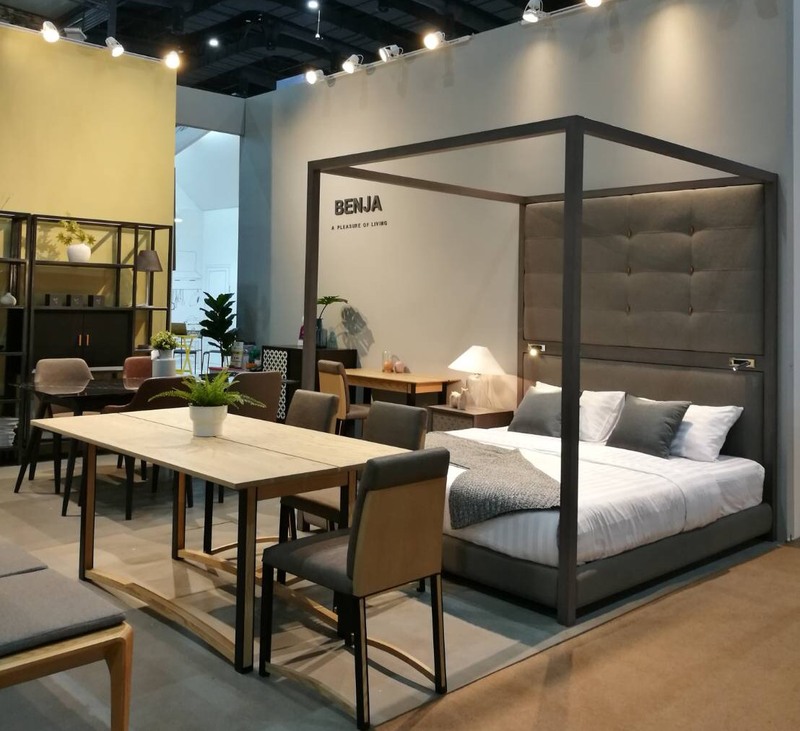 Furnia joined the Baan Lae Suan Fair 2018, held from August 4th - 12th, 2018 at BITEC. 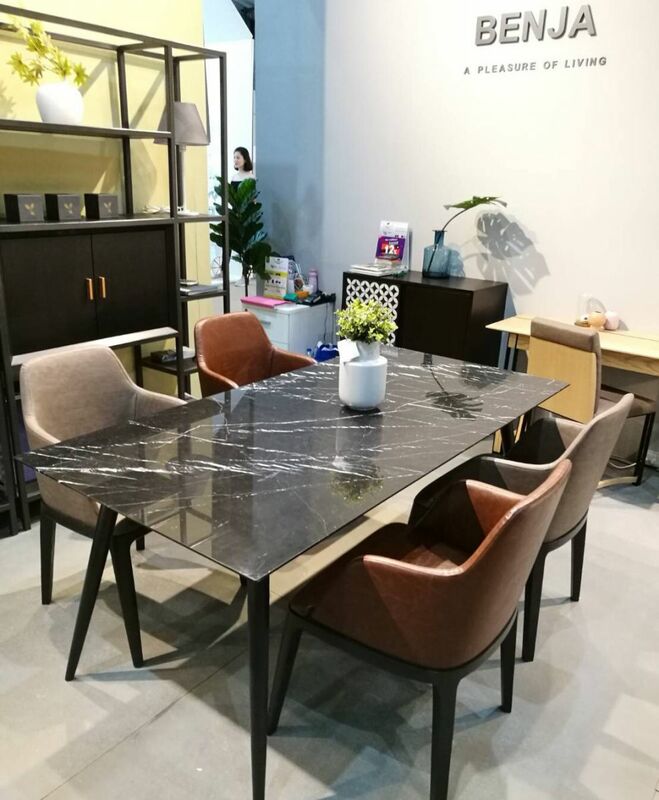 In this fair, we took the opportunity to display our collection pieces of furniture to the public. Most importantly, we displayed for the very first time our newly launch collection "Ratti". "Ratti" was designed by Khun Parakorn Sawatdee as our latest collection. Inspired by an ideal of a grasp of Milky Sunlight Way appears in the dark night. The designer used black mable with the white vein to come out with this design. Highly artistic and contemporarily art designed that worth for collection. 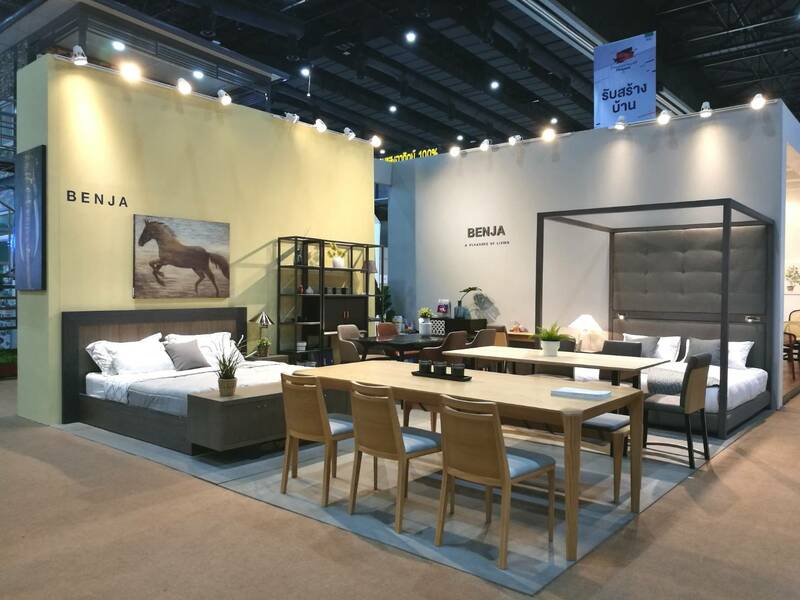 Please do not loose your chance to meet our BENJA at Baan Lae Suan Fair 2018!! !